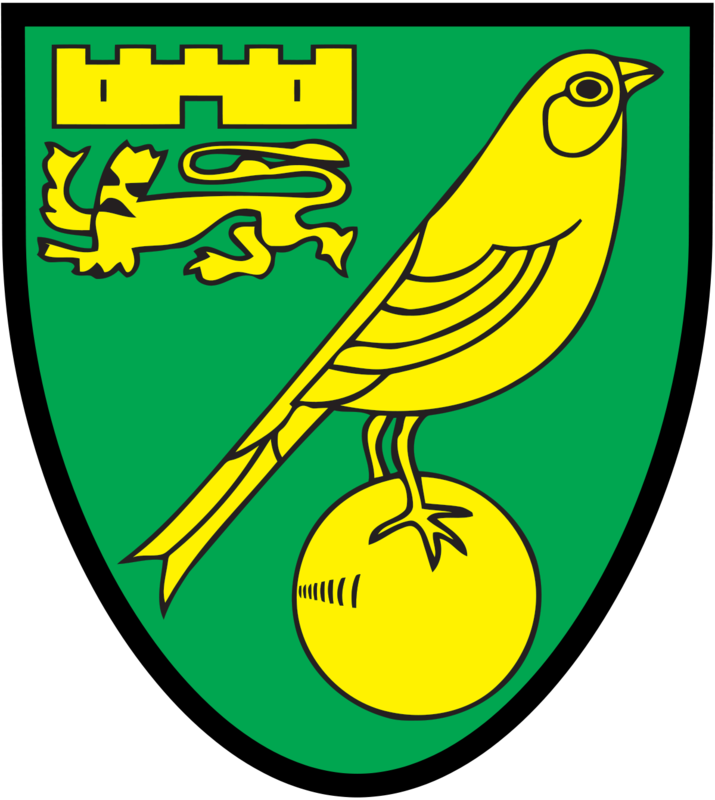 Facts, figures and general trivia about Norwich City Football Club. The sort of book you can dip into at random whenever you have a few minutes to spare. 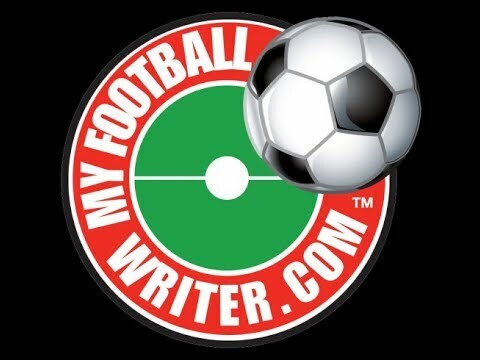 Easy to read but a real challenge to write as any mistake, however small or seemingly insignificant will soon be picked up by the reader who will soon let you and their fellow fans know all about it. 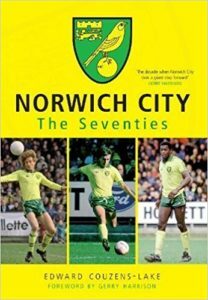 When I first met Delia Smith, perhaps Norwich’s most famous fan, she took great enjoyment in telling me it was a book that she regularly bought for her friends. Commercially it has sold very well and continues to do so even though eight years have now elapsed since it was first published. 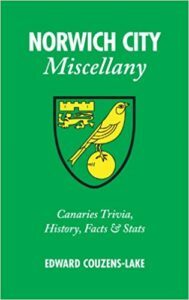 Pitch swiftly followed up on the success of the Norwich City Miscellany by asking me to write this celebration of fifty of the most memorable games played that involved the Canaries, covering a period that stretched from 1915 to 2012. Hugely enjoyable to write even if it was, as far as the research required was needed, as demanding as any book I have written but, given the excellent reviews and feedback I continue to get from readers, hard work that was more than worth the effort. 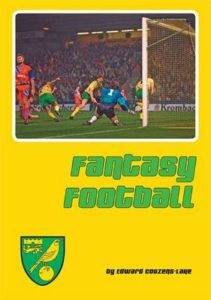 The 1992/93 season was the first for English football’s Premier League, one that saw, against all the odds, Norwich City finish it in third place having threatened, at one point, to win it. I wanted the story to be told by the people involved with the club at that time so it features several interviews with ex-players as well as journalists, administrators and fans. Amongst those I interviewed for the book were former players Bryan Gunn, Darren Eadie and Jeremy Goss, journalist and broadcaster Mick Dennis, football commentator John Motson and Norwich fan Ed Balls, then the Shadow Chancellor of the Exchequer who I spent a hugely enjoyable afternoon with in his offices at Portcullis House in Westminster. 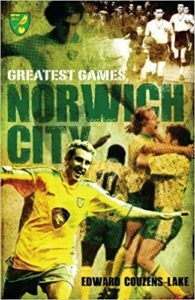 The continuing success of my books about Norwich City meant that I was now developing a reputation as an author who not only knew his subject very well but could be guaranteed to deliver a manuscript on time. Nostalgia for the games past is an enormous industry within football so this book, which looks back at the ‘life and times’ if the club from 1970 to 1979 and featuring matches, players and incidents from that decade was always going to be popular with both readers and critics alike as it celebrated what is now perceived as a golden age for both the club and game as a whole. 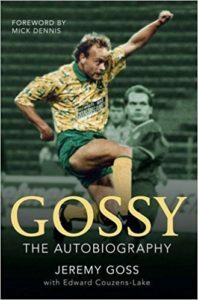 I worked with former Norwich City player Jeremy Goss for well over a year on this, his authorised biography. Jeremy’s fame reached its peak with his two goals against Bayern Munich in Norwich’s 1993/94 UEFA Cup campaign but the story is about so much more than that. 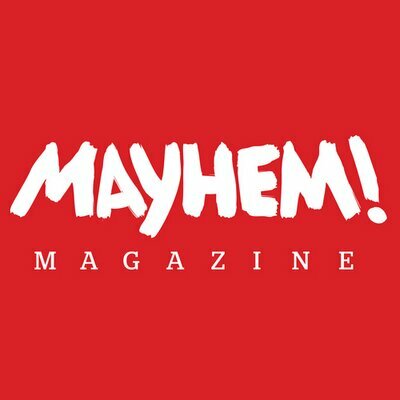 Jeremy tells it with an honesty and sincerity that belies the reputation of the modern day footballer. My first book written as a ghostwriter and one which immediately made me want to work on more of this type. “A top quality book, I’ve enjoyed every chapter. So interesting to see how it used to be for players trying to make it into the game. 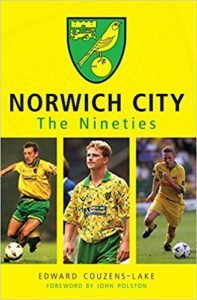 It’s a book that Norwich fans will love but a great read for any football fan”. 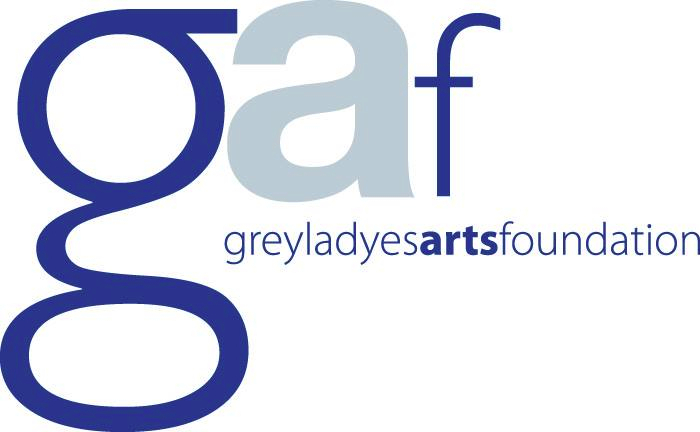 Having worked with Jeremy Goss on his book and deciding, throughout that process, that I wanted to work as a ‘ghost’ on more biographies, I was delighted to have the opportunity to work with Gillian Large on her life story. 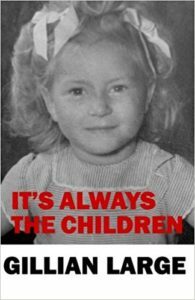 It’s a harrowing tale of growing up in the tangle of her Mother’s numerous relationships and having, from a very early age, to have to take responsibility for the ever increasing number of children that her Mother was having. 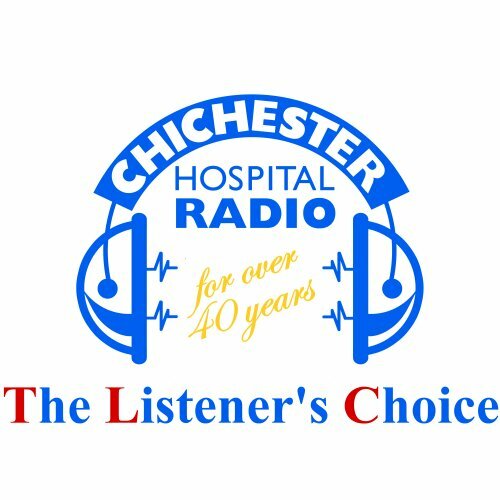 Despite numerous difficulties and living in appalling conditions, Gillian describes growing up in the 50’s and 60’s with a warm touch and with no little humour, despite some very dark moments. “This book shows that even in extreme adversity the human spirit can triumph. Quite a harrowing read at times but written with humour and humanity”. 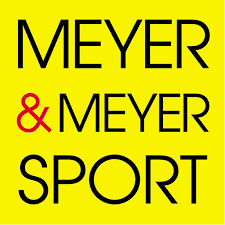 Meyer and Meyer are a large and hugely respected publishing group based in Germany who approached me about writing a book about the history of football tactics, an invitation that I was delighted to accept as it meant I would be writing about the game on a worldwide scale rather than just Norwich City. The book takes an informal yet, I hope, very informative look at some of the most influential football coaches and teams in the games history as well as exploring some of the origins of the games more well known formations and the players who were an integral part of them. 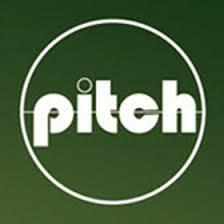 “This book is very entertaining and avoids being dry as are many of the soccer tactics books I’ve read. Could striker-less teams be the answer along with the return of the sweeper? Read the book and decide for yourself. Who knew that Holland’s “total football” may have been planted by an Englishman at the turn of the century afterwards being adopted by the Hungarian’s “Socialist Football” before Johan Cruyff ever kicked a soccer ball! 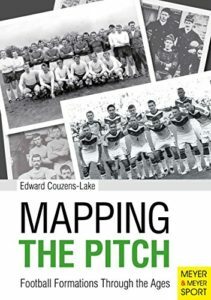 Want to know why Brazil got trounced by Germany in the 2014 WC, could it have something to do with Brazil’s 1950s soccer DNA? Highly recommended”. 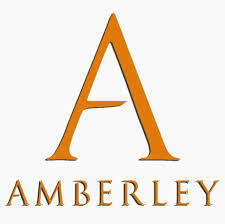 It seemed natural to both myself and Amberley to follow up the success of the previous volume with one about the decade that followed. 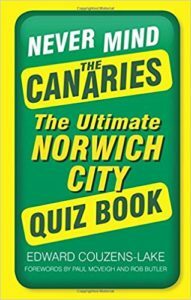 Would it be one that saw the Canaries briefly brighten the nations footballing skies for all to see, before falling back into obscurity? Or would the club grow and prosper with the game, despite the glamour and celebrity beginning to favour the big clubs and the big matches which came at the expense of everything else? First and foremost a football book of course but one that was also able to offer a social comment about how the game of football was beginning to change-and not always for the better. Another opportunity to work with someone on their life story and what an absolute pleasure this one was from beginning to end. Joyce was born in 1925, a bright and ambitious girl who didn’t want to leave her Hampshire school, having been identified as having a promising future by her Headmaster. Yet those hopes were not to be fulfilled as, at just fourteen, she was forced to leave school and enter the world of work, eventually becoming a Nurse who ended up driving an ambulance in World War Two as Portsmouth was being blitzed by the Luftwaffe. 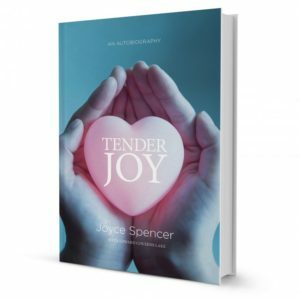 It is an intensely personal journey, one that is full of honesty, compassion and humour; a life well lived and told with the energy that characterised how she lived it. The third volume in what was now becoming an unauthorised and comprehensive history of the football club. 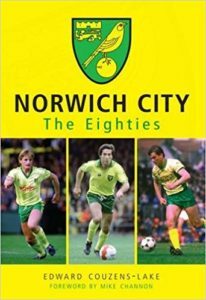 I had always expected that the volume that dealt with the 1970’s would be a one off but, such has been the popularity of these books, the interest and demand for them has grown and to such an extent that Norwich City The Noughties is due to bring the series up to date at some point in 2019. For this particular edition, I decided to include some stories and recollections from some of the clubs supporters, new content that has gives the book a very personal and intimate feel throughout. 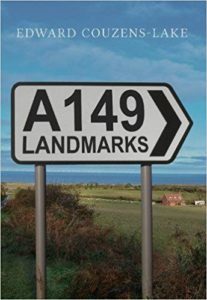 I’d long wanted to write a book about the A149, the famous coast road that winds its sinuous path along the Norfolk coast from Kings Lynn through to Great Yarmouth. 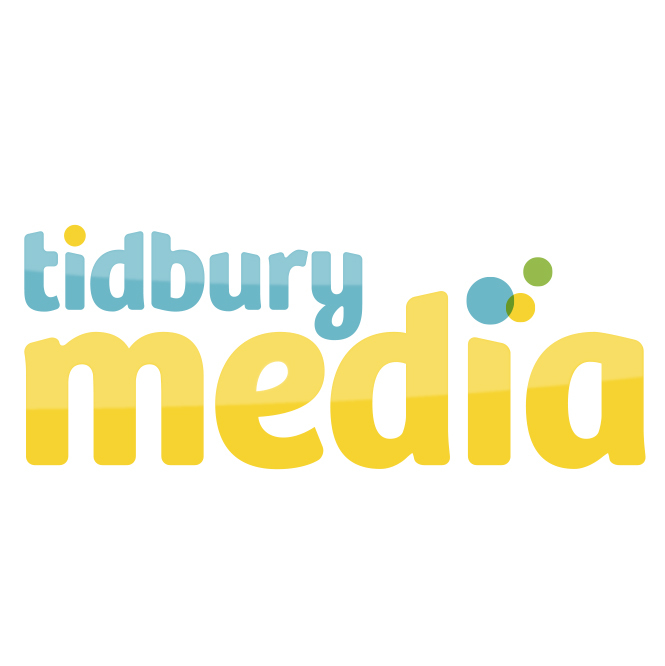 It’s a road trip with a difference, less than 90 miles in length but a journey that takes the reader through historical and social events that have helped shape a county and have made a significant impact locally, nationally and, in some instances, internationally. 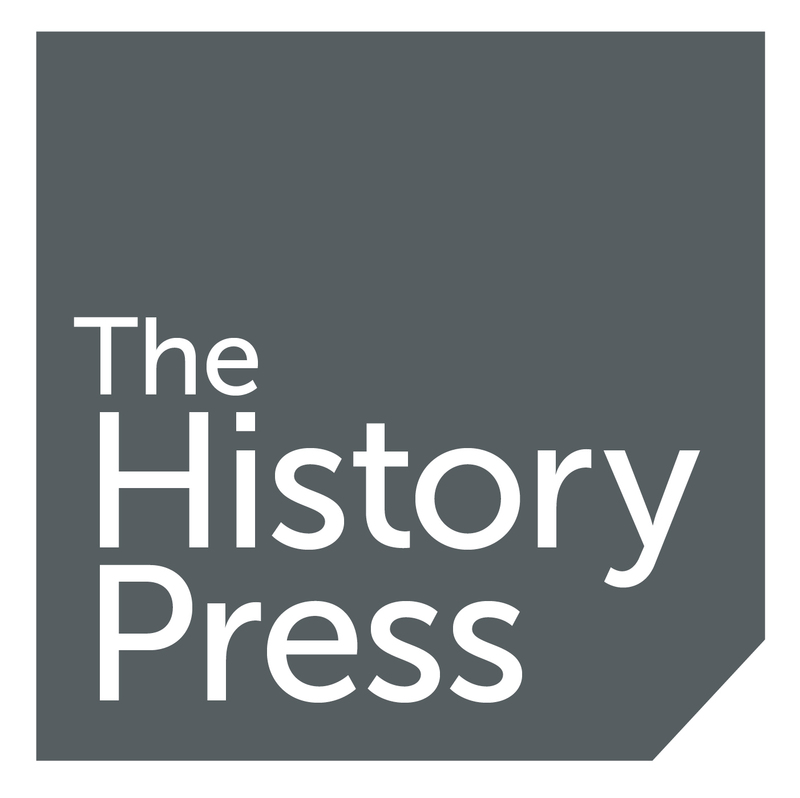 The book explores some of the towns, villages and landmarks that feature on this picturesque and iconic highway inviting, in the process, the reader to seek them out and find out a little more about the part they played in Norfolk’s rich history. A deeply personal and intimate biography that tells the story of a Mother and son. Vera, a proud ‘South London girl’ and Gary, her son, born blind and having to grow up with all the difficulties and discrimination that anyone born with a disability has to learn to live with and learn to overcome, something which he has done with courage and no little humour. Their respective lives have not, for myriad reasons, been easy. Yet neither of them have ever seen difficulties and prejudice as an excuse to give up or to just hide and mope. They take whatever comes up on the chin, resolve to overcome it and, in the spirit of the old wartime poster, they really do ‘keep calm and carry on’. A heart warming story which I am convinced would make a fine Sunday evening TV programme on BBC1. Tony Beasley really did run away from home to go to sea. 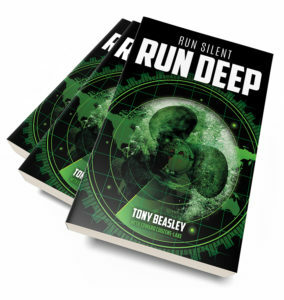 This book recalls some of the adventures that Tony, now 85 and as feisty and spirited a man now as he would have been when he was 18, had during his time in the Royal Navy. It is a genuinely remarkable story that includes a vivid recalling of the part he played in a mission that took place during the Cold War, a mission that took place on a vessel he had vowed never to serve on yet one that he faced up to and dealt with in such a way that he emerged from it being regarded as a hero. These are memories of a life spent at sea told with a refreshing mix of dark humour and brutal honesty. Tony doesn’t hold back, he tells things here as he saw it and doesn’t care if that telling might give someone a bloody nose in the process. A book that takes a look at some of East Anglia’s ruined buildings and follies and the rich history and stories that accompany them. The intention is for the book to accompany the reader on their visits to the places listed and to encourage them to indulge in the imagination at each one. Our imaginations are an underused and unvalued resource, the joys of which are all too easily lost as we grow up. To you and me a cardboard box is a cardboard box, a receptacle for carrying things in, something functional and lifeless. Yet, to a child, it can be a ship, a tank or a spacecraft, there are no limits to the places that a simple box can take them to. 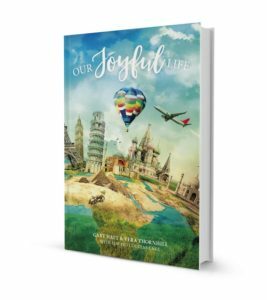 This book invites you to indulge in the same riot of imagination when exploring the ruins of an old church or a building that was designed and built in the manner it was simply because someone wanted form and function to be replaced by flair and fantasy. When you open the door of a folly, you also, just as its architect did, open one to the imagination which is what, above all, this book is a tribute to.